In this Digital Era, Sending and Receiving online payments is necessary which is very helpful to both store owners and customers. To make this transaction more secure and risk-free MageComp has come up with Magento 2 EBS Payment Extension that captures secure payment from all credit cards, debit cards, international cards, net banking, cash cards as well as digital wallets. 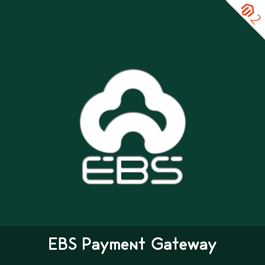 Why choose Magecomp’s Magento 2 EBS Payment Gateway extension: •	Option to enable or disable extension form backend. •	Securely collects payment from all credit, debit and international cards as well as net banking and wallets.